Certain myths about creative invention cripple people in all walks of life. Debunking those myths can unleash creativity overnight, as the experience of one young man in our class testifies. In the 1980s, we taught a class on creative process at UCLA. Much to our dismay, many of our students accepted certain myths about creative invention that misled and demoralized them. The same myths cripple people in all walks of life. Debunking those myths can unleash creativity overnight, as the experience of one young man in our class testifies. This young man - call him Sam - took our class to "rediscover" his creativity. In his first year of college he had written a chart-topping rock song for a well-known band. But in the attempt to come up with an encore, he found himself suffering from a profound case of composer's block. He wanted us to remove it. We didn't. He did. And not because of something we taught him, but because of something he learned about himself by taking the class. As part of the curriculum, we required each student to learn a new skill or craft, to take up a new hobby. Our point was to force them to become aware of their personal creative processes and to compare them with their expectations and beliefs. Sam learned that he had fallen prey to the "Mozart myth". The Mozart myth goes something like this. Some people are born with talent so tremendous that music and other cultural products spring from their minds fully-fledged, as if by magic. Mozart, so the myth goes, would compose his symphonies in one sitting with nary a revision through a single act of inspiration. The more generalized myth, popularized by writers such as Arthur Koestler, is that all creative people work this way. Sam thought he did. He remembered composing his best-selling rock song in one night following an epiphany in which it had come into his mind fully formed and ready to record. Having bought into his own personal Mozart myth, he had waited in vain for further inspiration. We were able to help. As Sam and other students in the class took up new hobbies and crafts, we had them keep a daily journal of what they were doing (or not doing) to navigate their creative learning. They noted strategies and tactics, successful and unsuccessful, innate and learned, practiced and honed. They compared these with the creative processes of great scientists, artists, and composers we discussed in class. We also brought in working composers, poets, painters and scientists to describe their personal creative processes and to answer questions. Our students quickly learned that creativity is never a single act. Creativity is always a lengthy process requiring huge amounts of preparation and persistence. 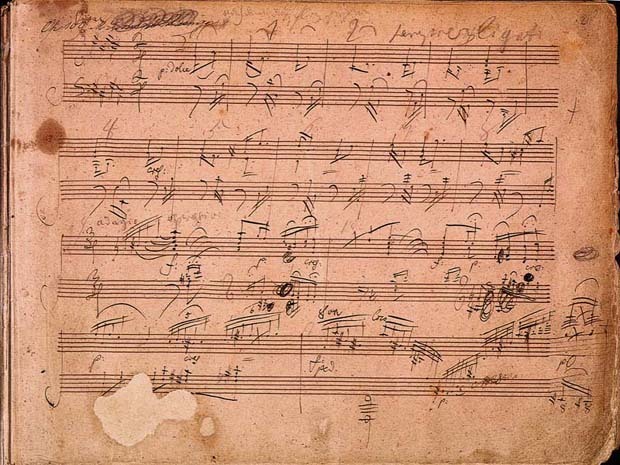 As counter-example to the Mozart myth, they learned that Beethoven filled notebook after notebook with musical dead ends and futile variations in painstaking composition. 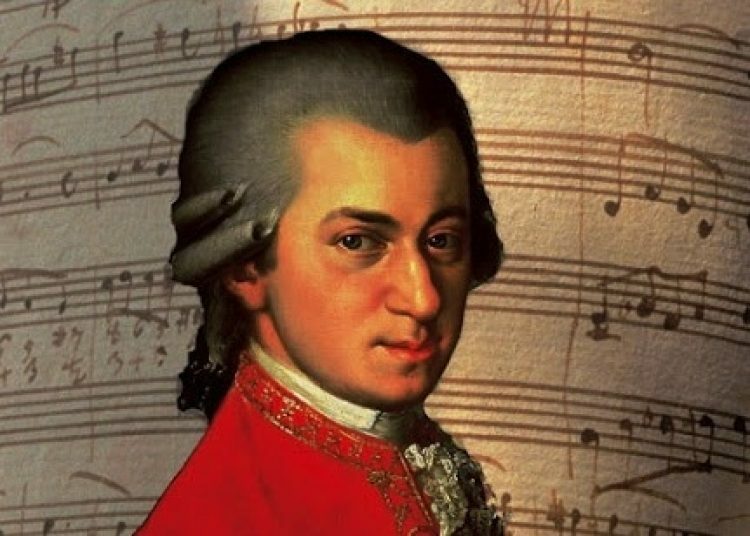 They considered that the lack of documented trial-and-error for Mozart didn't necessarily mean that he didn't struggle, too, though in his case those struggles seem to have taken place in his head rather than on paper. Somewhere around this time, we asked Sam to reconstruct how he had written his first successful song. With a new sense of where that process might have begun, he dug up old notes and made an important personal discovery. 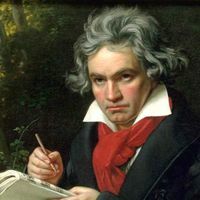 He wasn't Mozart; he was Beethoven! He had, in actual fact, worked on his chart-topping rock song over a period of six months, based on ideas he had had even earlier. Parts of the music had refused to gel. Then, on the one night that stuck in his mind so vividly, he had finally, after months of agonizing, figured out how to pull the whole piece together. Suddenly, in a flash of insight, the various themes and threads fused in one eureka moment. But that eureka moment was only a tiny part of the process as a whole. Sam realized something else as well. The reason he had not composed anything since was that he had been waiting for a similar flash of inspiration to drop a fully-formed piece of music into his lap. 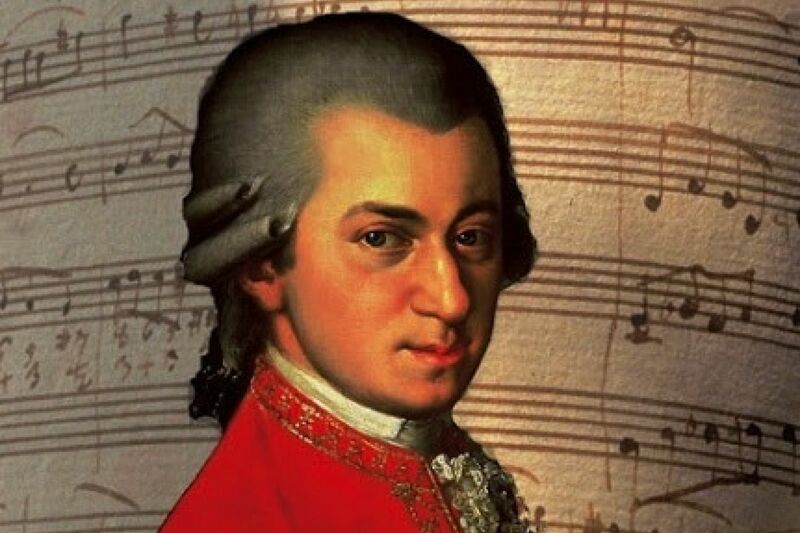 Not understanding his own creative process, he had bought into the Mozart myth, and thereby sold himself short. Sam analyzed his current composing attempts and realized that he was now in the same position he had been in before his first song-writing epiphany. He was now working on a composition that still lacked a theme, a proper focus, and a clear unity. He even played it for the class, flaws and all. But instead of being upset or insecure about this clearly incoherent composition, he now realized that such problems were part and parcel of the creative process. He stopped expecting himself to write the Next Big Song overnight and settled in for the long haul. Teaching creativity doesn't have to be rocket science. What Sam learned in college he could have learned in kindergarten. We can nurture creative processes from the start with care and attention. For the most part, however, our educational institutions tend to do just the opposite: we hold up for scrutiny only finished products, strip them of the processes, tools, skills, histories and personal stories that gave them birth and, intentionally or not, discard and erase creative know-how. One of the most important things that creativity studies can do for people is to demystify the processes of creation. TLC in New Zealand does it. We've done it. There's no reason it can't be done everywhere. Arthur Koestler, The Act of Creation, 1964.